Come and join us for FBCW's 2nd Annual Easter Eggstravaganza! 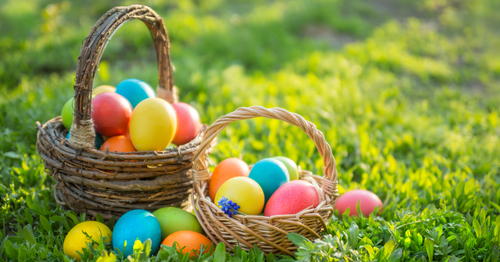 This fun and family-friendly event will feature activities, games, music, snacks, and of course - EGGS, all with an Easter Twist! The entire family is welcome to attend and we will have activities for all ages. The "Egg" portion of our event is designed for elementary age children (K-5th grade) but we will have activities, games, eggs, and candy available for all ages at the various booths and stations around the event.